Hotel Manang has become one of the favorite venues at thamel for those looking to organize small, medium, or large size corporate meetings, seminars, exhibitions, trade displays, top level conferences, cocktail receptions, and private dinners. 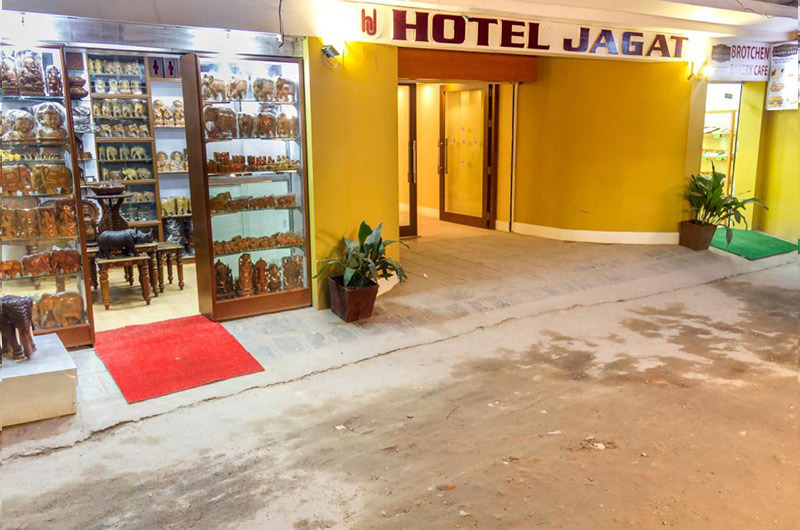 The hotel is fully equipped with all modern amenities to make banqueting more effective and successful. And, from the redecorated reception, restaurants/ hall on the ground ﬂoor, the seminar hall at the 5th ﬂoor, the terrace at the top ﬂoor, to the well decorated rooms, all endow a welcoming environment.